Floor available by lease assignment. The floor is held on a lease to expire in October 2020, Outside the Act, available to be assigned. The estimated rates payable are £21 per square foot. Approx. £10.00 per square foot per annum. The available accommodation comprises the whole second floor with good natural light. The floor has a meeting room and an open area and there is a small tea point. The floors have cabling in situ and comfort cooling. WCs are in the common parts. 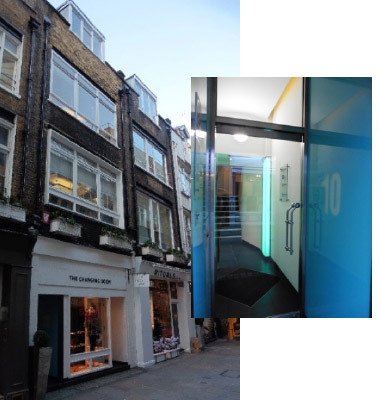 The building is situated on the west side of Gees Court which links Oxford Street with St Christopher’s Place. The area abounds with quality boutiques and restaurants. Bond Street underground is moments away giving access to all parts of London.